No Caking, No Fillers, No Pigment - Use for all setting purposes. 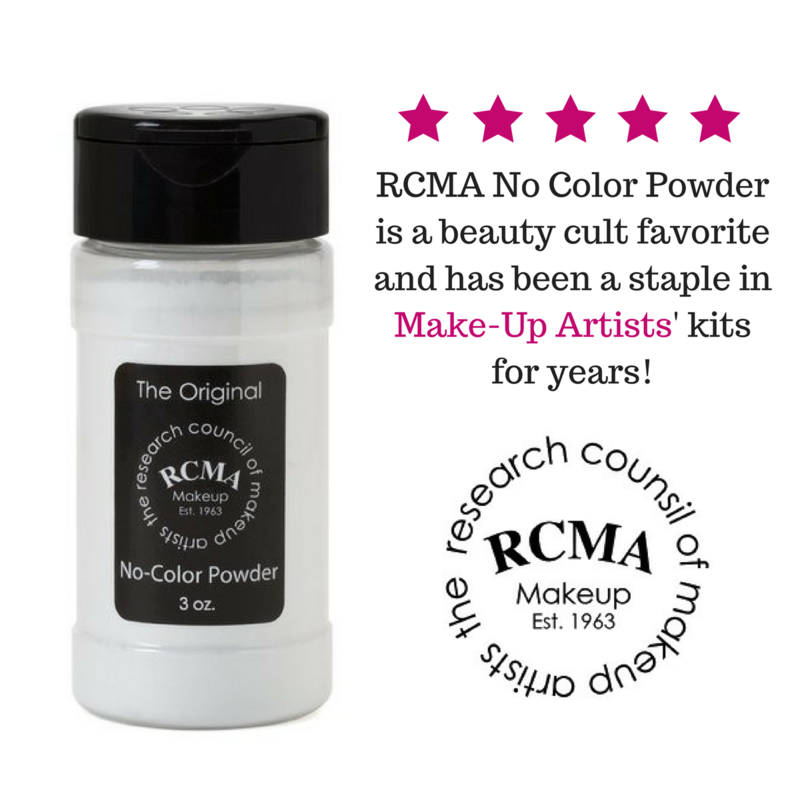 RCMA No Color Powder has been a staple in makeup artists kits for year. 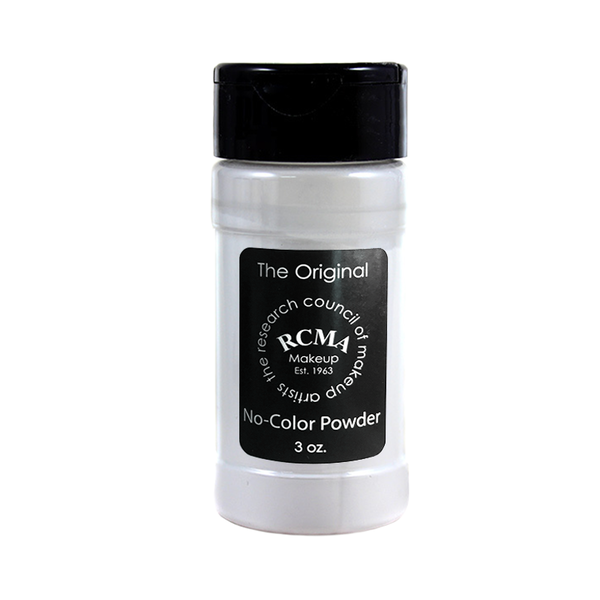 But don't think only the "pros" can use the RCMA No Color Powder. This super fine-milled powder is great for all skin tones from fair to dark. No Color Powder will set your makeup all day without being dry or ashy and has no flashback! I love this powder! I've been using it in my kit for years. It never looks cakey. It never changes the color of foundations. Such an amazing product! Before this powder I was using the airspun powder that I wasnt 100% hooked on, but refused to pay the $36 on the laura mercier powder. I've heard people choose the RCMA no color powder over L. Mercier so often on youtube. And for $12 for 3 oz. of product, you can't really beat that... you'll end up kicking your high end powders to the curb sis. 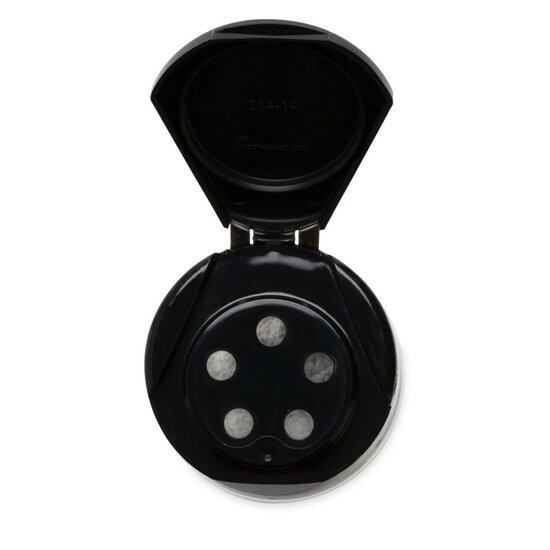 No funky smell like the airspun powder, it's pretty much traceless and minimizes your pores. Just greatness in a little bottle. This product is awesome!! The powder feels quite luxurious on the skin, and the fact that talc is left out of the product allows it to work perfectly. This powder is completely colorless and doesn't seem to cake at all, which works great on the deepest skin tones and all ages, so it's ideal if you're a Make-Up Artist. 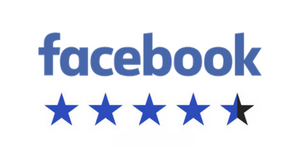 Please ignore the, 1 less star from perfect, review since it is only based on its packaging. I wish it came in a powder sifting jar, but it still works for me! Absolutely love this powder for myself and my kit! This powder will forever be my go to no color powder! My kit wouldn't be considered stocked without it! This powder is uhhhhmazing! I have seen others use it on videos and I had to try it. I would not choose any other setting powder. I love how fine the texture is. It's great for baking! Hands down best setting powder!! I can't tell you how much I use this and recommend it. It doesn't matter where I am. If I hear someone talk about setting powders, I have to "preach the gospel" so to speak. I love it because I can use it on everyone. I am a medium brown skin with yellow to neutral undertones in the winter and dark brown with neutral to reddish in the summer. I use this everyday and have never experienced ashiness, grayness, or flashback using this. i love it! best one out there! Never ordered from FrendsBeauty but I was surprisingly happy with how quick it was delivered to me! Within a few days of ordering,I received that same week! Thank you for the awesome service and so happy I finally got my hands on this holy grail undereye setting powder! I love how fine the powder is and how it doesn't crease in my fine lines. Overall great product!! I was a bit apprehensive about ordering from FrendsBeauty as I've never heard of them, but they were one of the only sites that wasn't sold out of the RCMA powder, I received the powders within the same week of placing my order, thanks FrendsBeauty! Wouldn't use anything else. The value is amazing. The powder is finely milled, smooth and soft. My make up always looks flawless. I am looking for a setting powder for certain concerns, very oily skin, and caking at the end of the day. I ordered it when I saw it on one of my favorite youtuber KathleenLights channel, and i LOVED IT!!! ITS FABULOUS!!! Better than Laura Mercier that's all I have to say! 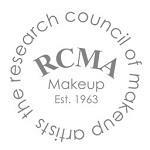 I've been a makeup artist for nearly 20 years and have used RCMA No-Color Powder nearly my entire career. Now it is getting harder to find with the recent popularity, but if you can get your hands on it, do it. It's magnificent! This is an excellent product. I have very dry skin and never had any issues with this powder accentuating the dry spots. 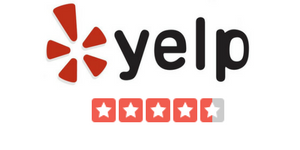 Frends is an excellent company with excellent customer service. Very happy customer. AMAZING highly recommend it over the Laura mercier translucent powder!! A great product - It wears well, and doesn't change the coloring of the makeup. I love this powder. It's nice and silky and doesn't change the color of your foundation.